Time & Parking Controls, doing business as (DBA) i2 Security Solutions, has earned an excellent reputation over the past 30 years in PA, NJ, DE and nationwide while providing customers with parking, security & time keeping products. Our new name comes with a change in ownership and more clearly represents our company going forward as a complete security systems integration provider. While our name and look have changed, we continue to support our clients with the management, office, sales & service teams that our clients have come to know and trust. Going forward, i2 Security’s motivation will remain true to the customer centric focus the organization was built on while working diligently to align with best of breed manufacturers and strategic alliance partners. As a security systems integration provider, we offer sales consulting, system design/build with installation and support from a single source. Our dedication to building and maintaining long lasting business relationships, along with our experience and knowledge enables us to provide the most advantageous solutions to our customers. Thank you for the rapid response in getting our dormitory doors operational. I do appreciate the “Get it done” effort!! The camera system is working fantastic and all of the camera video signals look great. Thank you all for your efforts and perseverance following these issues through to completion. Your dedication to resolving the problems until we were satisfied were noticed and appreciated. Too often these days, we are too busy to take the time to put pen to paper in praise of exceptional service. Thank you for expediting the purchase of the new reader system and making the installation on a tight schedule. At Echelon Protection & Surveillance, we provide exceptional Armed and Unarmed security guards to protect your people and property in any situation. We develop security solutions based on your unique business or personal needs, utilizing the most vigilant guards in the industry. Our officers are fully vetted, highly trained and certified to confront challenges, solve problems and prevent unwanted or illegal activity. Echelon offers expert security and protection guidance around the clock to stop, deter and prevent risk, loss and liability… allowing you to focus on your business or family. Our elite security guards come equipped with the latest digital officer reporting and tracking technology to verify their patrols and document their duties 24/7… so you know exactly what you’re paying for. Our professional customer service team, experience, capabilities, top-level security relationships and national reach make Echelon the smart and easy choice for your business or personal security challenges. We understand your specific security needs may change over time, so we remain flexible to fit your needs with a wide array of security services. Discover why Echelon is the security partner of choice for hundreds of businesses in the public and private sector. Contact us for more information and pricing – and we’ll work with you to assess your security challenge and develop a solution that puts your mind at ease. 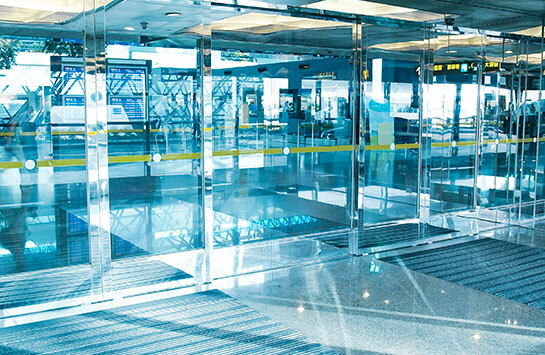 Advanced Door service, has been in the business of supplying and installing automatic doors since April 1, 1979. We became part of Door Services in 2011 with the integration of 6 independent distributors across North America. 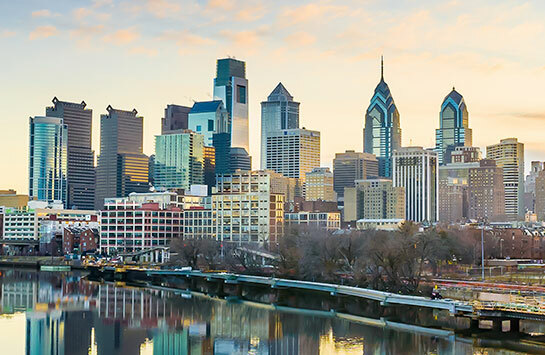 In 2011, Automatic Door Enterprises, Advanced Door Services, Allegheny Door Enterprises, Eastern Door Services, Keystone Automatic Door Enterprises and Del-Mar Door Service were purchased by Horton Automatics. In 2012, Horton Automatics purchased Door Controls and Advanced Door Automation. In 2013, Texas Access Controls in San Antonio, Houston, and Dallas. Horton Automatics of Ontario was the first international purchase in Toronto, Ontario, Canada in 2014. Today, Door Services is located in 7 states and continuing to grow in the services and installation industry. Del-Mar door is an automatic/manual door sales and service company. We are capable of servicing all brands of automatic door equipment. We also service and replace manual, steel and aluminum frames/ doors as well as pivots, hinges, thresholds, panic hardware, magnetic locks, electric strikes, and manual closers. 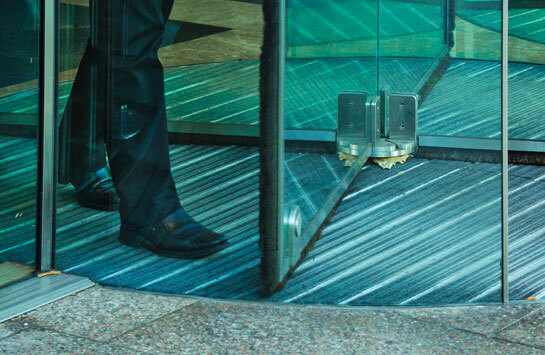 We offer yearly Preventive Maintenance Contracts for the automatic doors in your facility. These contracts keep your doors in top form, preventing periodic service calls and keeping the safety features working and up to date per manufacturer codes and guidelines. Apex Services, Inc. is a full-service fencing contractor, providing a variety of fencing styles to suit the needs of our customers. 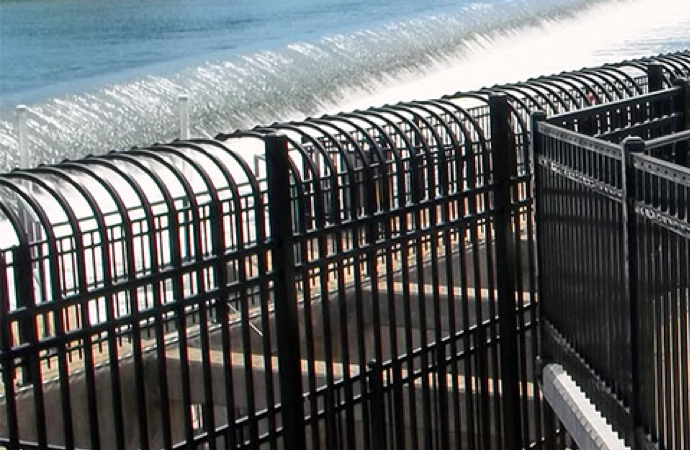 From homeowners to commercial businesses and contractors, Apex Fence is a name you can trust.